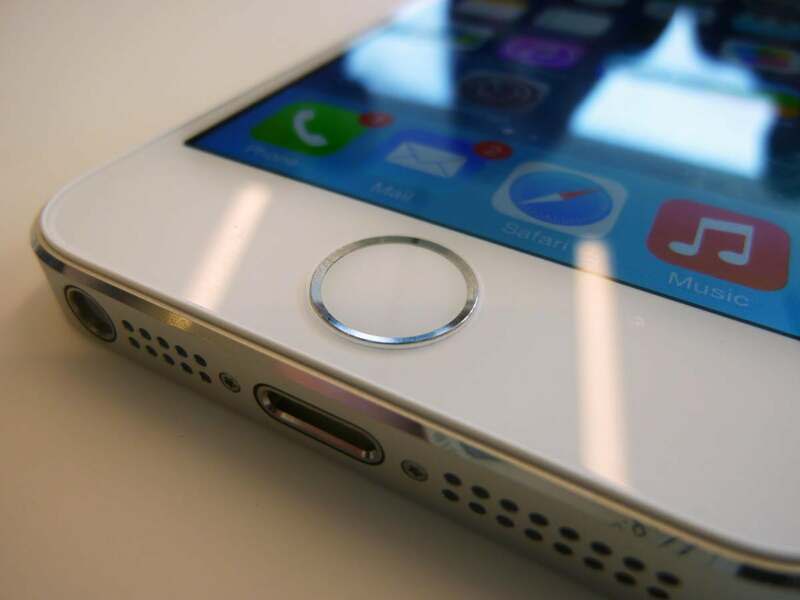 The attack bypasses the restrictions for enterprise app deployment introduced in iOS 9, Check Point researchers said. Apple’s tight control over the iOS App Store has made it hard, but not impossible, for attackers to infect iOS devices with malware. Companies use MDM products to control, configure, secure and, if necessary, wipe their employees’ mobile devices. These products also include private app stores that allow companies to easily deploy apps to their employees’ devices. Then the attacker would need to trick the users of those devices to install a malicious configuration profile. This wouldn’t be hard to do either, because most enterprise users are used to installing such profiles. They are typically used to deploy VPN, Wi-Fi, email, calendar and other settings. The malicious configuration profile distributed by the attacker would install a rogue root certificate and would configure a proxy for the device’s Internet connection. This would route the device’s traffic through a server under the attacker’s control and would enable the man-in-the-middle attack. Because this method bypasses iOS 9’s new restrictions for enterprise app deployments, the Check Point researchers have named the vulnerability Sidestepper. The misuse of enterprise certificates is not uncommon. According to Shaulov, a scan performed on around 5,000 iOS devices belonging to one of Check Point’s customers—a Fortune 100 global company—found 300 sideloaded applications signed with over 150 enterprise certificates. Many of those certificates had been issued by Apple to entities in China and had been used to sign pirated versions of legitimate apps, but at least two apps were part of known malware families.